Protect and serve. This is the mission law enforcement officers and security personnel set for themselves and they courageously face dangerous situations to achieve it. This calls for duty gear strong enough to protect and serve them in the line of duty. 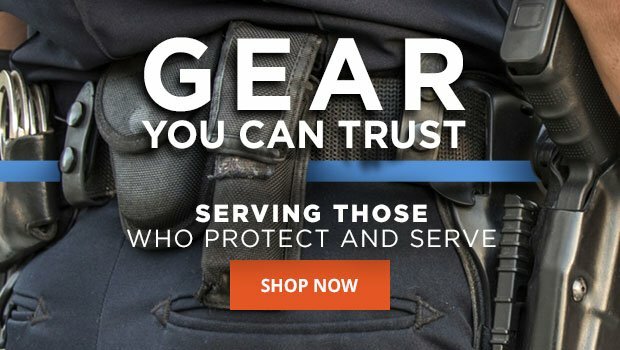 At TacticalGear.com, we provide a huge collection of cutting-edge duty gear from trusted brands like Blackhawk, Condor and Uncle Mike’s. You can choose from an assortment of durable materials and versatile styles, making it easy to find the equipment that suits you best. From duty belts and holsters to handcuff pouches and key straps, you can find the best duty gear on the market.